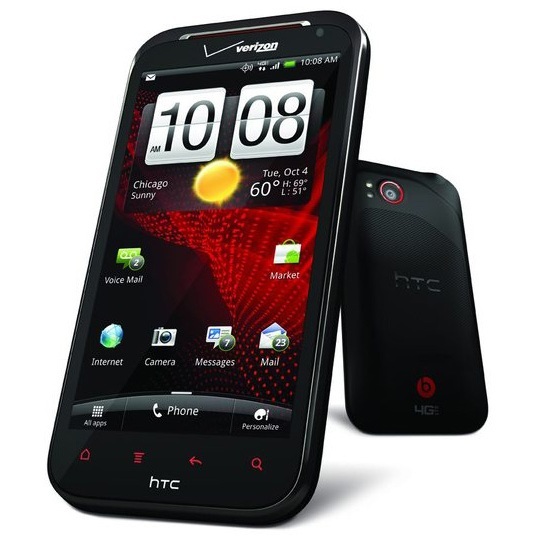 Amazon offers HTC Rezound for only $149.99 with a two-year contract with Verizon Wireless. Everyone is getting into the Christmas spirit with all the offers and promotions out there. 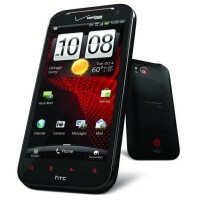 The newest one is for HTC Rezound, from Amazon. Just to remind you, the handset carries a S-LCD capacitive touchscreen with 720×1280 resolution, an 8MP camera with 3264×2448 resolution, auto-focus, dual-LED flash, geo-tagging, touch-focus, image stabilization, face detection and a secondary 2MP camera. The dual-core 1.5GHz processor and 1GB of RAM let you multitask as much as you want and 16GB of internal memory that can be extended up to 32GB are just enough for you to save all the pictures and videos. You have microUSB 2.0, Bluetooth v3, Wi-Fi 802.11 a/b/g/n and Wi-Fi hotspot. We must not forget that Android Gingerbread is running the place and an update to Ice Cream Sandwich is expected in 2012. Basically, you can have all this for $149.99 and a two-year contract with Verizon Wireless. What we don’t know is when the promotion will end. So if this sounds appealing to you, don’t wait any longer!